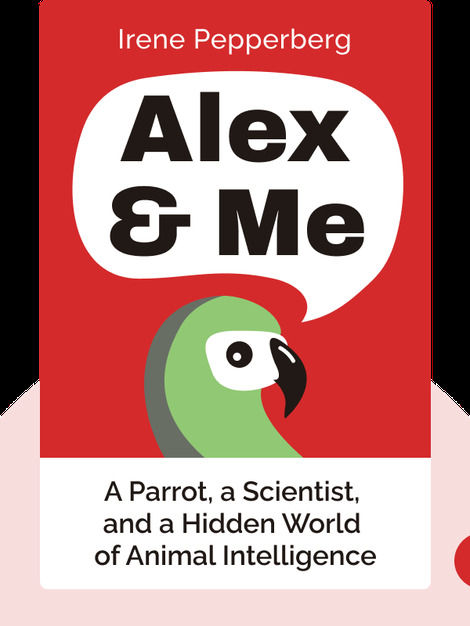 Alex & Me (2008) is the heartfelt memoir of Dr. Irene Pepperberg, who reveals the amazing story of how she, along with her parrot Alex, smashed scientific boundaries with their experiments and research on avian learning, speech and cognition. Their work has forever changed the way we think about animals, as well as how we understand human nature. 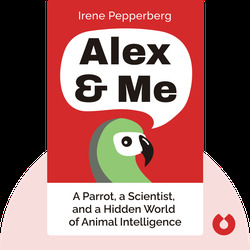 Dr. Irene Pepperberg has devoted her life to understanding how animals think and behave. She has worked with the famous African Grey Parrot, Alex, for over 30 years. Along the way, she has changed our understanding of animal intelligence and animals’ potential for communication. Dr. Pepperberg is currently a lecturer and research associate at Harvard University.